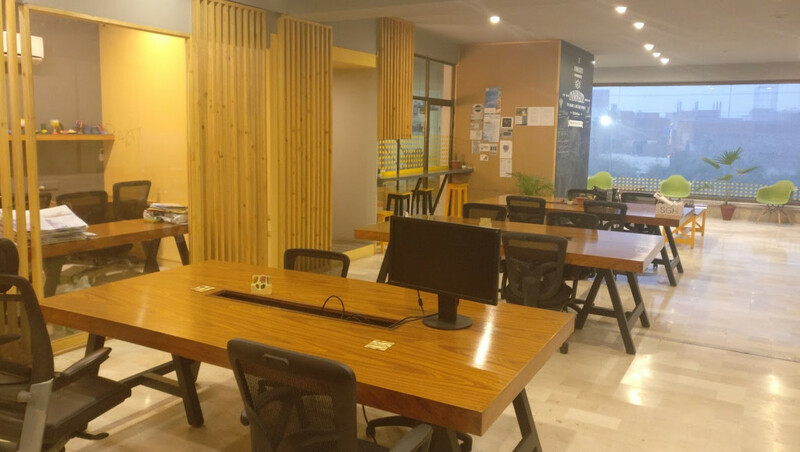 Clarity had the opportunity to talk to Daftarkhwan, a famous coworking space in the heart of Lahore, and bring out the details of what this space is all about. 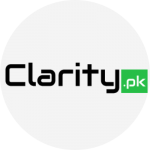 The co-founders, Saad Idrees and Ahmad Habib, have nurtured this place with all the passion and energy to raise the bar high for other players in the market. They describe it as a melting pot of creativity that is constantly enriched with each new member that joins the community. 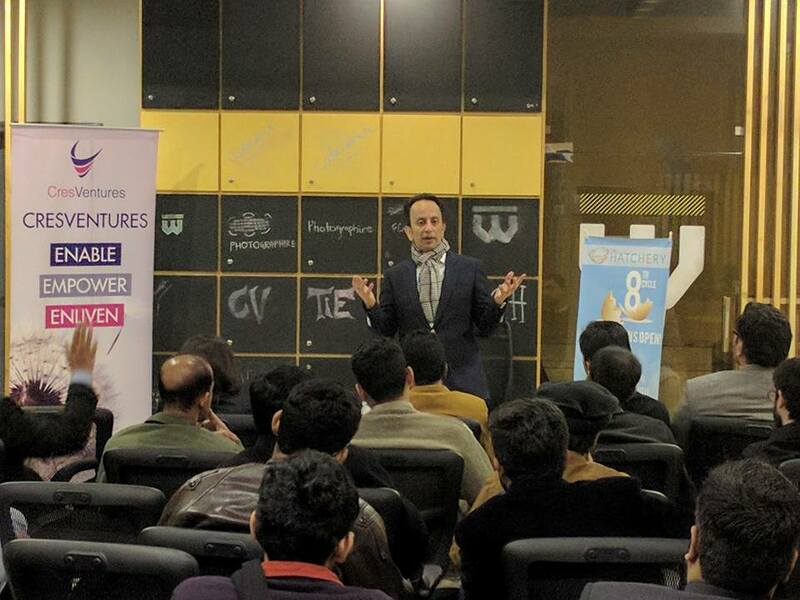 The fundamental idea behind Daftarkhwan spawned from the lack of quality infrastructure for budding innovators & entrepreneurs. 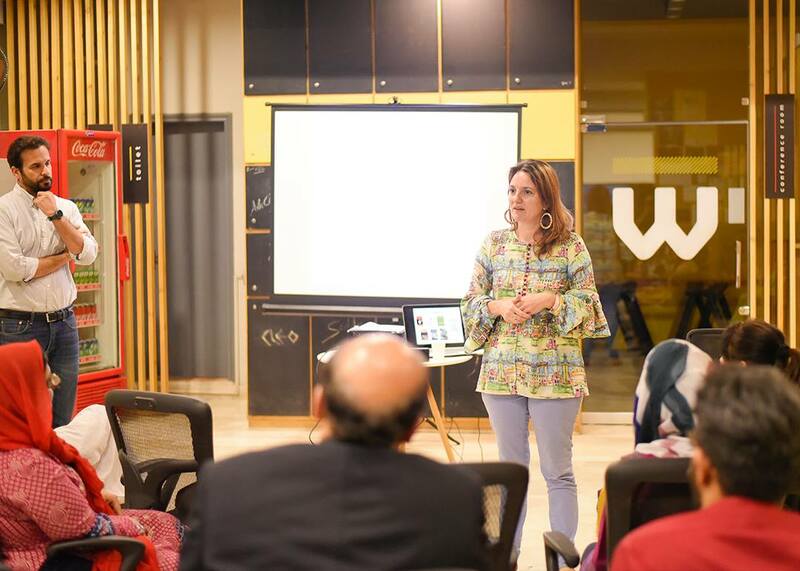 In the larger scheme of things, daftarkhwan is geared to become home for the disruptors & change-makers of the world and aims to deliver on an experience that would allow them to focus all their energy on nothing short of changing the world. Daftarkhwan offers a wide range of amenities to its customers. 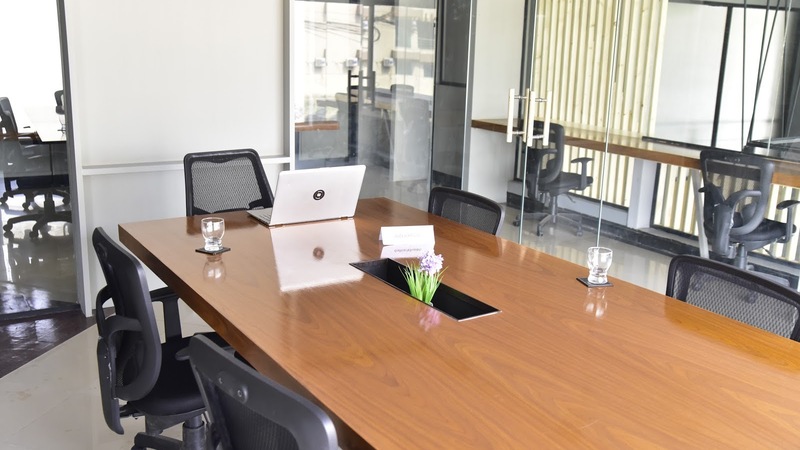 Their goal is to facilitate any need that arises within the office that makes it easier to focus on the work people are doing, without worrying about administrative management. 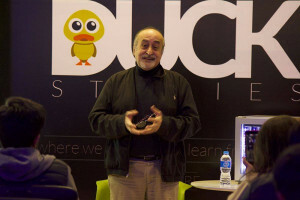 Not only does that cut down costs for clients, but also increases the time they spent on their work. Daftarkhwan is #MoreThanJustAnOffice, daftarkhwan is a community of like-minded individuals that converge together to network and grow together. In the spirit of growth & camaraderie, they regularly arrange networking events, meet ups and invite leading entrepreneurs & innovators that would add value to the community. 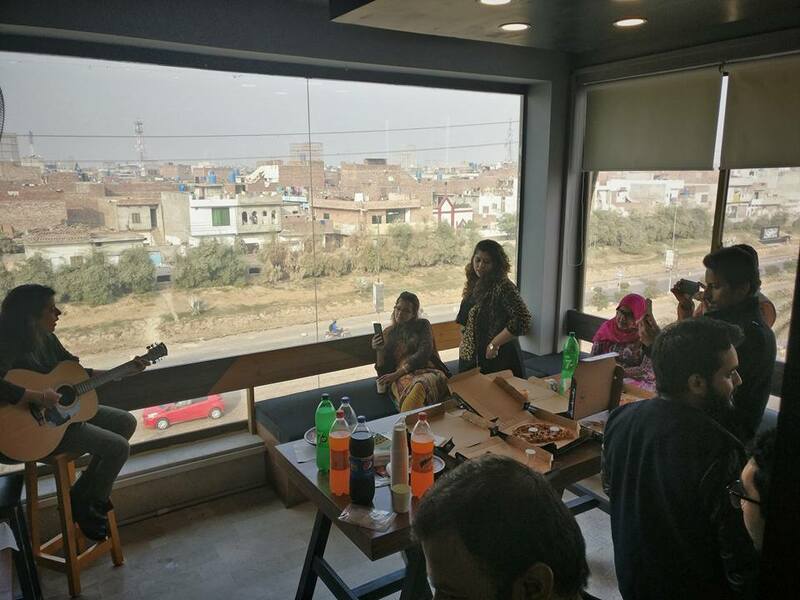 Video games & food are cornerstones of life at daftarkhwan that bring our universe together. Why should you choose Daftarkhwan? 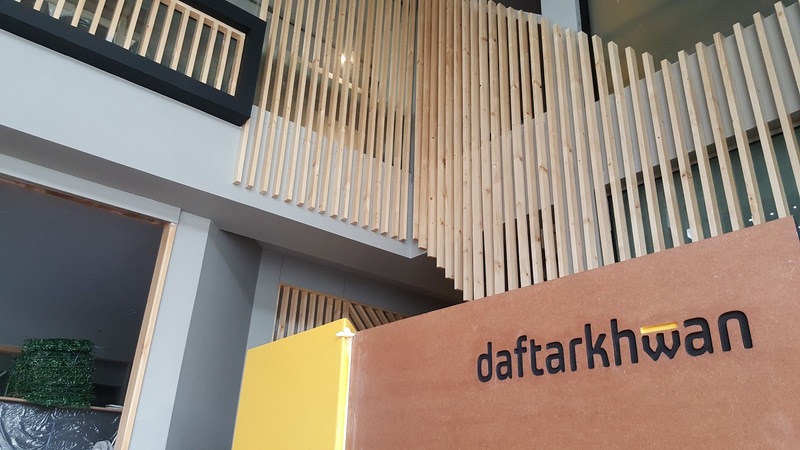 Over time, daftarkhwan has set the bar as far as workspace design & community culture is concerned and has set an example that others follow. 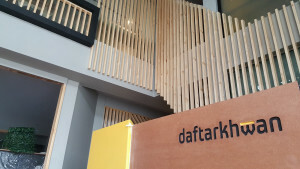 Daftarkhwan is its partners, its people, its startups, their passion and their vision – it is more than just an office. 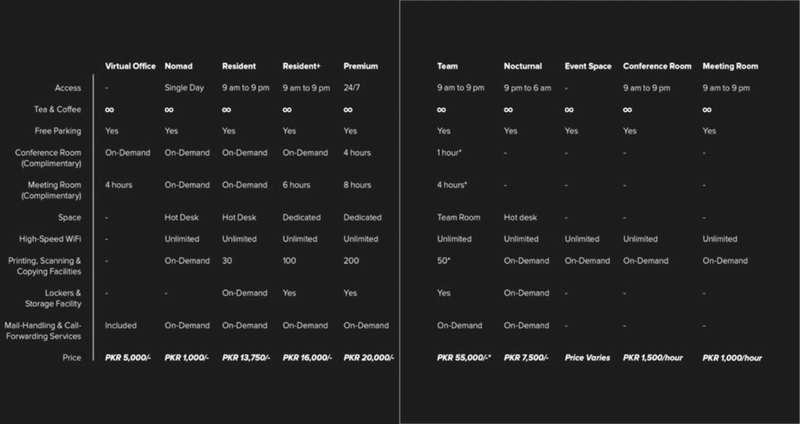 Pricing plans starts from 1000/- upto 20,000/-. The distribution of facilities among each plan is well thought through. 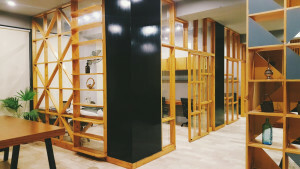 Whether, you need a single day space, work-hours space, or a whole day acquisition, you have the options open. Here are some office-space pics that you don’t wanna miss. 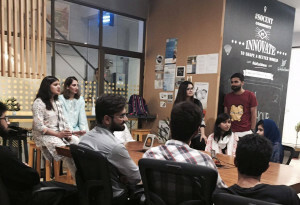 If you want to work at this fun place check out the website daftarkhwan now!